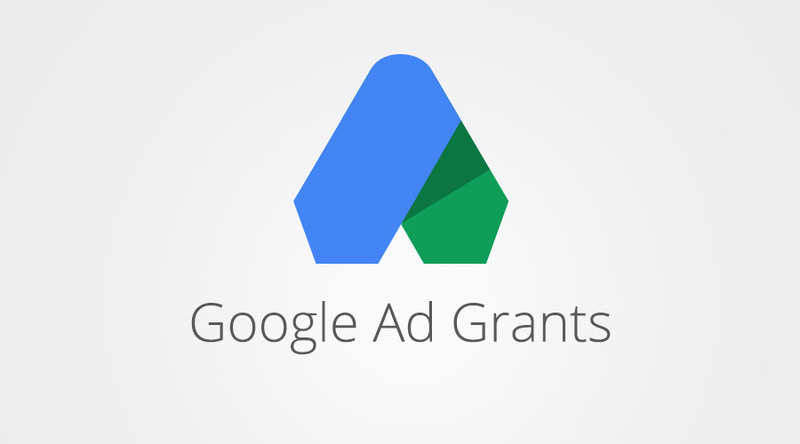 Google Ad Grants is the non-profit edition of AdWords, Google's online advertising tool. Google Ad Grants empowers non-profit organizations, through $10,000 per month in in-kind AdWords™ advertising, to promote their missions and initiatives on Google search result pages. 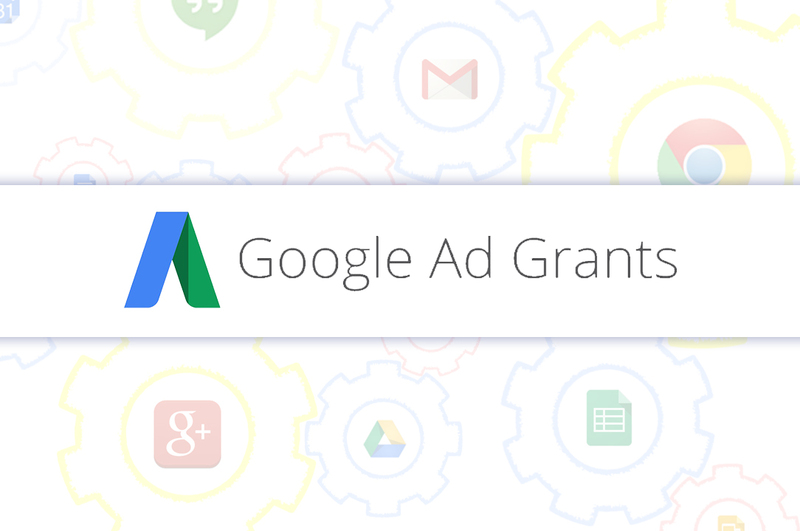 What does the Google Ad Grants Program entail? Google Ad Grantees build and manage their own AdWords accounts similar to paying advertisers, but participate with the some restrictions. Is your non-profit eligible for Google Ad Grants? Your ads must reflect the mission of the approved non-profit organization and your keywords must be relevant to the non-profit’s programs and services. Google Ad Grantees found in violation of any of these guidelines are subject to removal from the program. Google reserves the right to grant or deny an organization's application or participation at any time, for any reason and to supplement or amend these eligibility guidelines at any time. Selections are made at Google's sole discretion and are not subject to external review. Bison Web Solutions can submit and manage your Google Ad Grant. It helps charities target potential stakeholders with targeted Google Ads, a Google+ page, and all at no cost. BWS will also review your website and improve on it for a nominal fee. Reach out to the community through desktop computers and mobile devices. If you already have an AdWords account you will simply need to provide the account info to BWS and it can begin the process of applying for a Google Ad Grants account on your behalf. 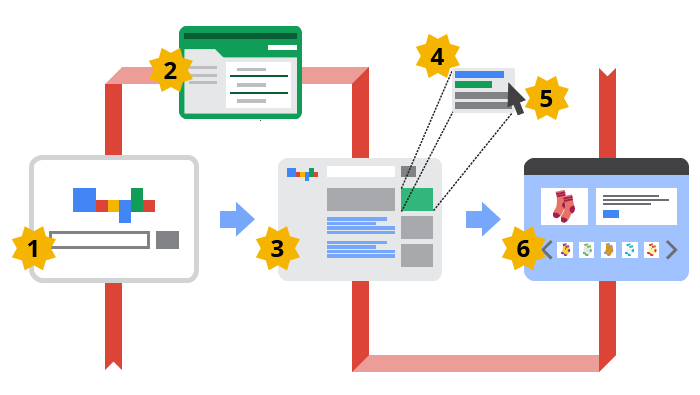 If you already have an active Google Ad Grants account allowing BWS to manage it for your organization is a simple process. If you're new to Google Ad Grants, the professionals at BWS can get you started after a quick, free consultation. In brief, you must first have an approved and active Google Ad Grants account before we can create your BWS account.